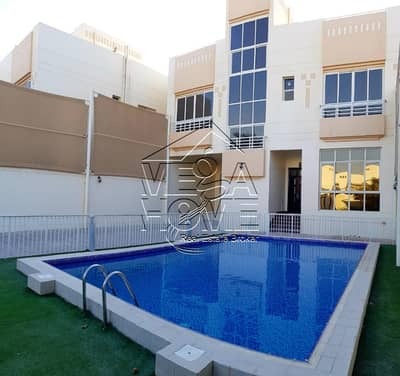 5BEDS PRIVATE GARDEN & SWIMMING P. 200K! 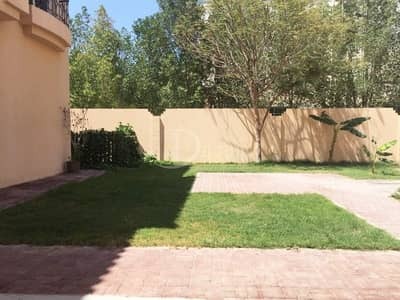 5 BEDS IN COMPOUND 165K! 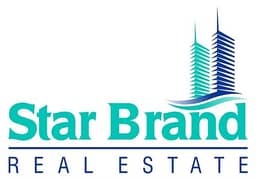 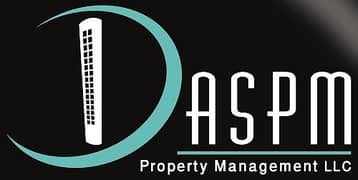 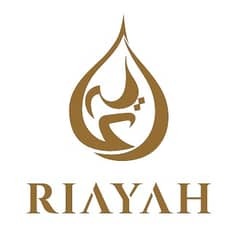 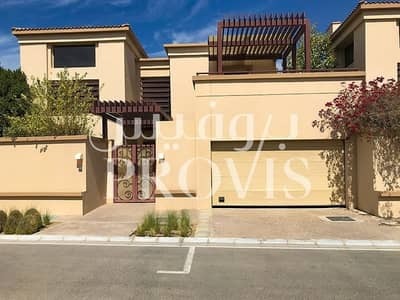 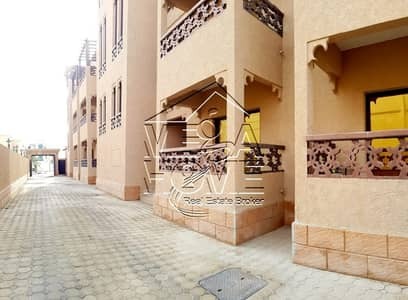 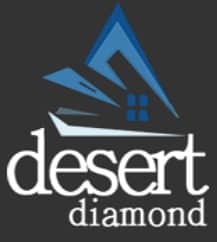 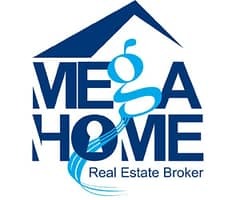 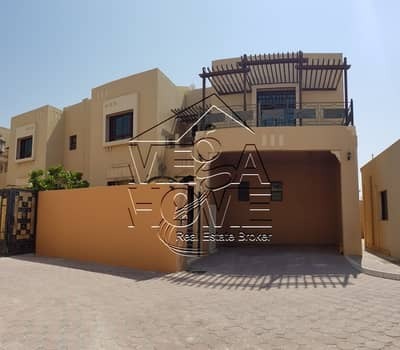 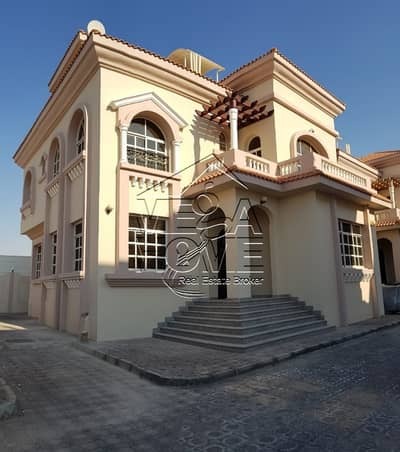 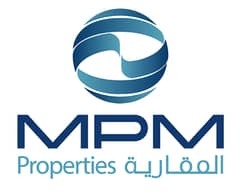 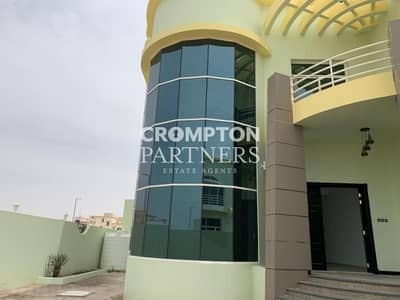 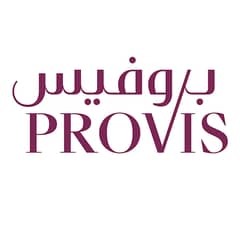 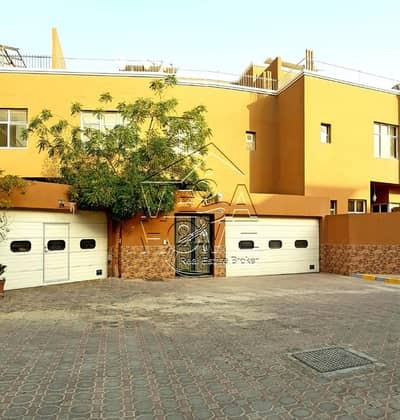 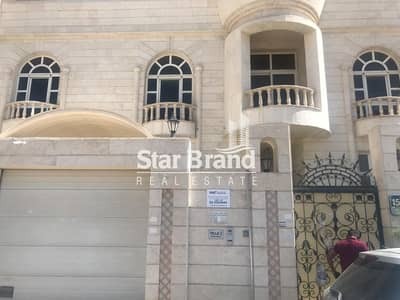 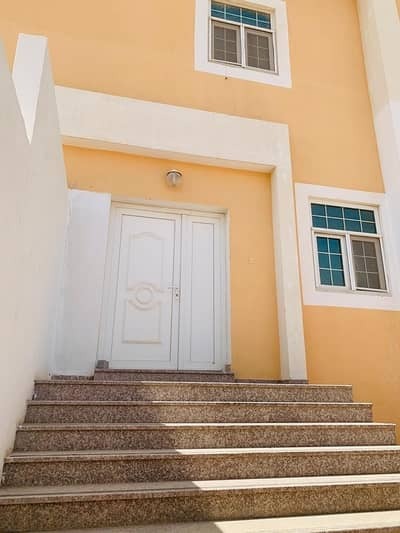 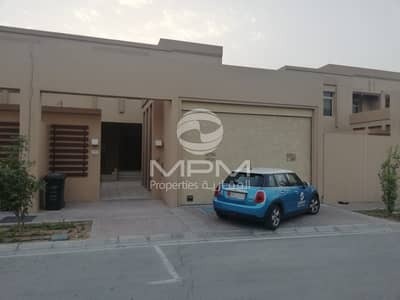 Looking to buy a villa in Khalifa City A instead?